“When you hear the call you have to get it underway.” Ah, the 80’s and meaningful lyrics. How many times have I glowingly recommended a red from the Southern Rhone? Go ahead think about it. Take your time scrolling through my posts. I’m waiting………… OK times up, ‘a lot of times’ is the correct answer. I love ‘em and assume that you do as well. They can be well-priced, adaptable to different situations, and, most importantly, almost always tasty. This week’s release features these wines among the 80 or so that are being featured. Time out for a little recondite wine info. Like that word ‘recondite’? I looked up on Thesaurus.com and Dictionary.com. Recondite: little known; obscure: a reondite fact. If I use it three times, it’s mine – Word Power, baby! The classification of wines from the Côtes du Rhone is eerily similar to that of Beaujolais. At least that’s how I try to keep all this stuff straight – by comparing and contrasting. The basic Southern Rhone appellation for reds, whites, and rosés is Côtes du Rhone. We’ve probably all had a red Côtes du Rhone. And, if we’ve had more than a couple, we’ve noticed a broad range of quality. Some truly great wines and others plonk. The next step up is the Côtes du Rhone Villages which means that the grapes come from one of 95 communes, many of which we don’t see over here. And, another step up is a village with its own terroir – a cru. They will show up on the label. The cru villages that we see most often include Gigondas, Vacqueras, Cairrane, and Rasteau. For all the reds, Grenache is dominant (at least 40%) with a supporting cast mostly of Syrah and Mourvèdre. I love the Grenache, the Granacha (Spain), the Cannonau (Sardinia). Rosé is from almost everywhere here but the best come from around the villages of Tavel and Lirac and are labeled accordingly. Recondite discussion over. Although it wasn’t really that recondite, was it? Three times! Let’s start in the très economical range. The 2012 La Ferme du Mont Première Côte Côtes du Rhone #251645 $14.95 is a cousin of a wine of which I’ve recommended several vintages here – La Ferme du Mont Le Ponnant. The Première Côte is smooth, jammy with moderate tannins – that’s the Grenache. Absent of any woody stuff – it’s aged in concrete tanks. I’d think that you could serve this as a red-in-the-sun wine. You know, there’s always someone who doesn’t drink whites or rosés that’s taking up space on your patio. Pour them some of this. That doesn’t mean that it can’t take food or couldn’t pass for a winter wine. I’m just thinking that it isn’t winter right now and we are all over tapas and appetizer style eating. I bet you’ll like it at this price. 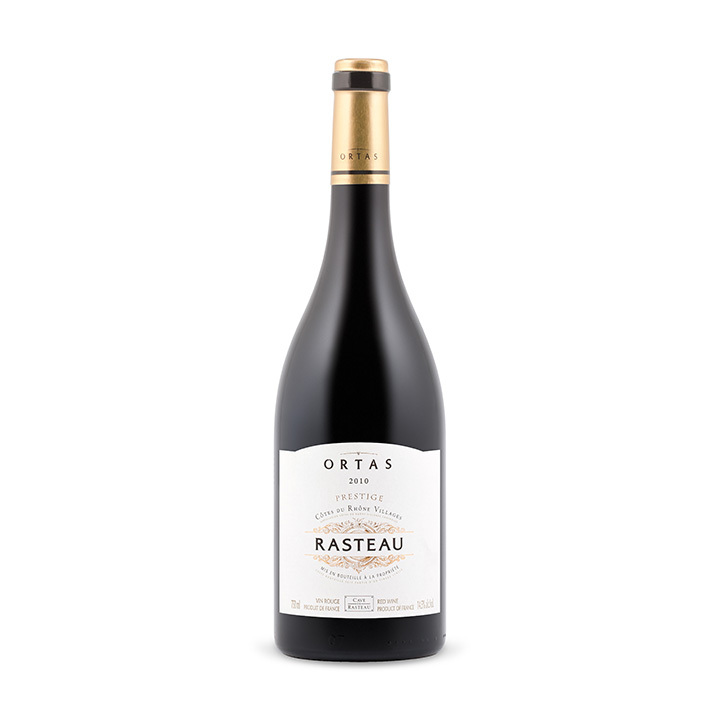 The 2010 Ortas Prestige Rasteau #985929 $19.95 shows us that all Grenache dominated wines don’t have to be low-tannin, fruit first wines. This has a dry profile with Syrah pepper and spice. Great BBQ or stew wine. It’s had time to figure it all out and is comfortable with its life – kind of like me. Nice balance – unlike me. The Montes Limited Selection label brings pretty good value. I’m thinking there’s probably a million cases of the ‘limited’ selection but I’ll let that paradox go. The next rung up is the Montes Alpha line and, if you’ve been playing along at home, you’ll know that I’ve recommended a bunch of Alphas. 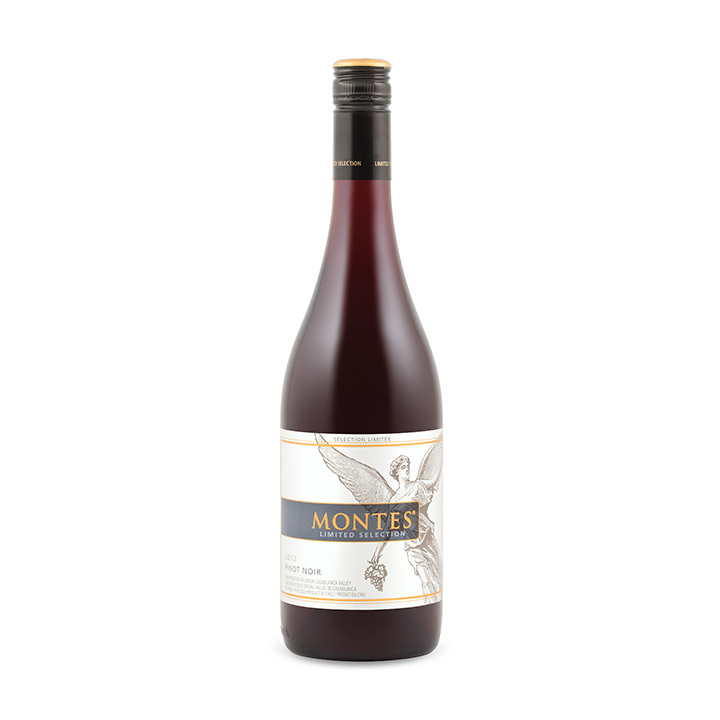 This week there’s a wine I think you should try – 2012 Montes Limited Selection Pinot Noir #037937 $14.95. Pinot Noir tends to be pretty bad at the lower price range and that’s effected a lot of people’s perception of the grape – they just don’t like it. Have to agree that cheap Pinot is pretty lame or just too thin and bitey. This one is clearly a cool climate pinot – alive with acidity, freshness and red fruit. Nice tang on the finish. A wee little chill wouldn’t hurt. Let me know what you think. Finally, BBQ season has arrived in The Great White North. If I wasn’t suggesting below that you get the Visa out, I’d suggest that you pick up a case of the 2013 Tedeschi Capitel Nicalò #984997 $17.95 for your next mess of grilled chicken or burgers. This is a Valpolicella Superiore from the usual suspects – Rodinella, Corvino, and Corvinone. The grapes are dried out lending a deep quality to the flavours and a raisinated sense to the nose. It’s a consistent performer. The 2013 carries some tobacco and black cherries on the nose and that’s replayed on the swallow and finish. Good tannin and acidity to pair with burnt meat or those Portobello mushrooms soaked in Balsamic and grilled to perfection. Great value. 2012 Pierre Amadieu Romane-Machotte Gigondas #017400 $27.95 – If I had to pick one village cru that has been my favourite over the years, it would have to be Gigondas. I haven’t done the geological analysis of terroir so I’m not sure if it’s just the luck of the draw, the producers that I’ve had access to, or if in fact Gigondas is a superior village generally. I find that the best ones can be like mini Chateauneuf-du-Papes – more accessible and flowery though. Or, is suggesting that there might be ‘mini’ C-d-P’s the statement of a wine heretic? I know this is outside the Daily Slosh range but don’t you deserve a bit of a treat tucked away down below for a special moment? That’s my rationalization, anyway. And, it works in keeping my cellar moderately sated. Speaking of treats – 2012 Auntsfield Single Vineyard Pinot Noir #361246 $29.95 – I loved, loved, loved the 2011 of this label. I hadn’t really sliced and diced the appellations for Pinot in New Zealand with the exception of understanding Central Otago’s brand a bit. But, last year, when I had the 2011, I did a little taste research into Marlborough Pinots. I do this for you, my readers. It’s very gruelling work but I soldier on. For me, I found that the Marlboroughs I had seemed to be a little more clearly defined red fruit and, although they carried minerality, not near as much as Central Otago, nor as lean and powerful. I’d say a gentler, more accessible Pinot. Here’s hoping that this is half as great as the 2011. Thanks to Jancis Robinson and Karen McNeil for fact checks. I’ve been a bit remiss over the last month. Not sure why I haven’t been posting stuff. I’ve been writing it, just never getting to the part where I upload, edit, rewrite, think about it, and finally post it. Bloggers will understand. That all changes today. We traveled to Prince Edward County for the first weekend in May. For those not familiar with “The County”, let me provide a brief introduction. Prince Edward County is on the north shore of Lake Ontario. It was originally settled by indigenous people and following the American Revolution, land was granted by The Crown to United Empire Loyalists. Interesting how The Crown decided that they owned the land in the first place. A rant for another time? 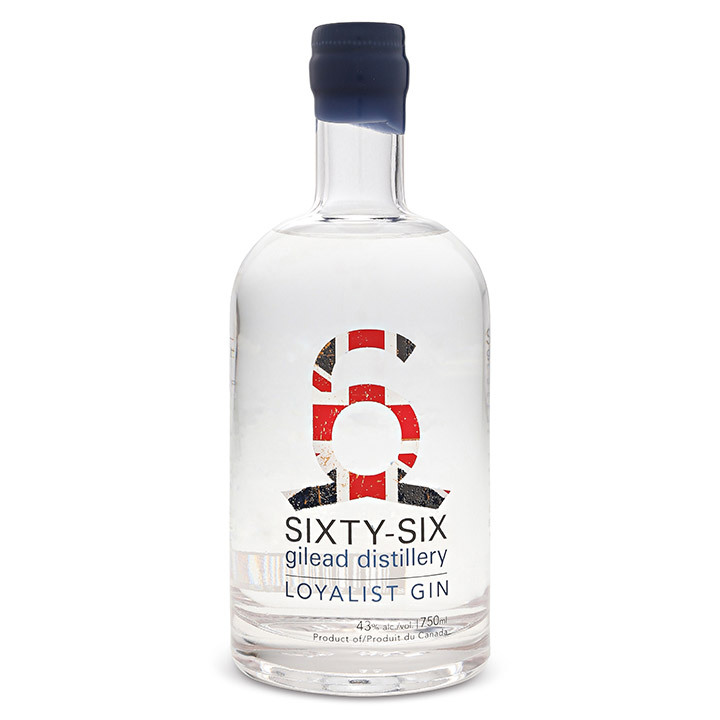 You see the term “Loyalist” at every turn as it constitutes a lot of the sense of who the people are and where they came from. Plus, it’s a cool way to brand stuff, I presume. Minus the topograhy, it does have a New Englandy feel. Over the past 20 years or so, courageous winapreneurs have been planting vines and working the vineyards to produce worthy wines. Understandably, it’s taken awhile to establish a track record that warrants the accolades that some County wines are now receiving. To get a feel for the wine trade there, you only have to think back to your first wander in Niagara region when they were trying to get established. Wineries that bore the descriptor ‘cottage winery’ were springing up all over the place and the region was absent of any grand chateau-style tasting rooms, vanity wineries, or lavish wedding venues. That’s changed in Niagara now. In The County, there remains a sense of exploration and adventure among the 30 plus wineries. Now, that doesn’t mean that the wines are a casualty to experimentation or still years away from a recognizable sense of place. 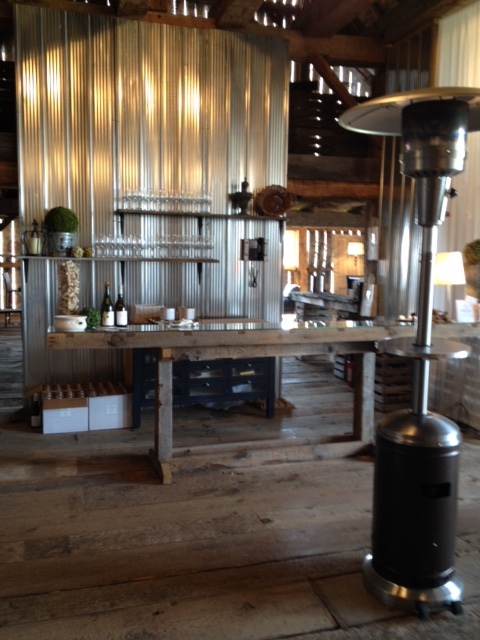 In fact, I’d have to say that the most striking feature of PEC wines is their sense of place. The prime varietals are Pinot Noir and Chardonnay. If you’re a cool climate dude or dudette, this might be your new favourite place. It’s one of those places where you’d say, “You can’t grow vinifera grapes here. It’s too damn cold in the winter.” Well, they’ve thought of that and each fall, the vines are buried. I’m not kidding, they mound dirt on top of the vines. And in the spring, pull all that dirt back off them. Seems like a lot of work because it is. Is it worth it? You bet. I’ll include our full tasting notes in a later post. Most of the wineries discussed have a ‘club’ approach to participating in their thing. If you’re interested in learning more about the wineries or ordering some for yourself, click the links provided. Now, if you asked around, lots of wine geeks know of Norman Hardie and his story. Studied at the University of Dijon, sommelier at The Four Seasons, and itinerant wine worker, he traveled the globe learning about the agriculture that is the magic behind the sip. He discovered the ubiquitous limestone and clay in The County and established Norman Hardie Winery and Vineyard in 2003 with a planting of Pinot Noir. Subsequently, he’s increased to plantings of Chardonnay and Pinot Gris as well. He purchases grapes, including Riesling, from Niagara and other county sites. 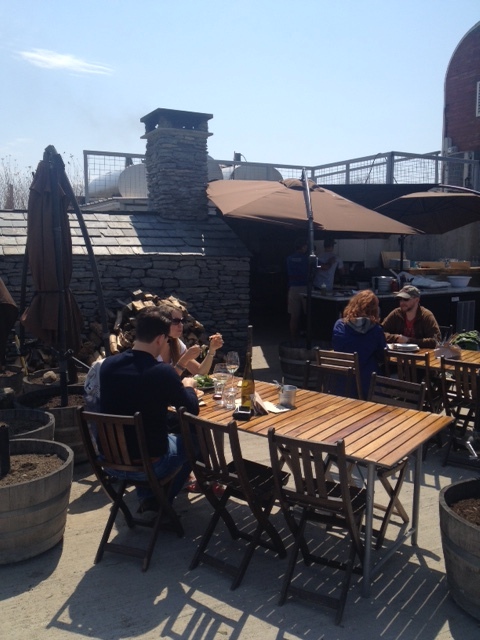 This winery has a cool wood-fired pizza oven and a great patio (that’s it above) for sipping and just relaxing; which is exactly what we did. The wine? Well, if you’re a fan of mineral-driven Pinots and Chardonnays, this is the place for you. The Pinot that took my breath away was the 2012 Norman Hardie Cuvee ‘L’ Pinot Noir ($69.00). It’s made from Niagara and County grapes fermented separately and then later blended and allowed to knit together in old French oak, Understated, elegant, dark fruits and a looooooong finish – ready for years in the cellar. The 2013 Norman Hardie County Pinot Noir ($39.00) is a fine example of County reds – first sip seems overly restrained. Second sip starts to build and then as you finish the bottle (did I just admit that?) you notice the depth, layering and a refreshing quality to the wine that wasn’t there at the beginning. Nice to have a wine with lower ABV too (10.9%). Our trip to The County was fabulous. It is such a personable place. And, wherever you are, you can feel Lake Ontario’s presence. Not wishing to compare apples and oranges but, if you’ve been to a long established ‘tourist’ wine region, you’ll have experienced the other end of the spectrum. That doesn’t imply a lack of sophistication in PEC – far from it. It’s just a different vibe, an excitement about the possibilities and about being part of something unique. More interactive and, dare I say, friendly? I appreciate that difference. In The County, you can count on bumping into people that you saw at the restaurant the night before, served you at a winery and are now working part-time in a store where you’re picking up a gift. And, bless their hearts, they recognize you too. The wineries are all very close together – biking distance (not that we biked) and have friendly, knowledgeable staff. And, if you pick your time, you could be the only ones wasting theirs.